As you may have already heard in recent climate reports for the U.S. and the World, climate change is happening even faster than scientists expected. 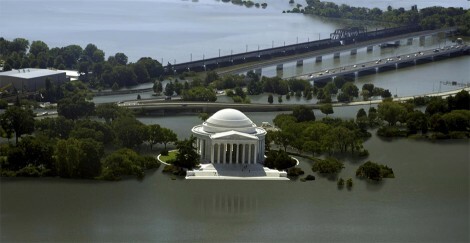 Below is an image of what 12 feet of sea level rise might look like in Washington DC. See the website for images of what 12 feet of sea level rise could look like in other major cities. That’s just the sea level rise aspect. 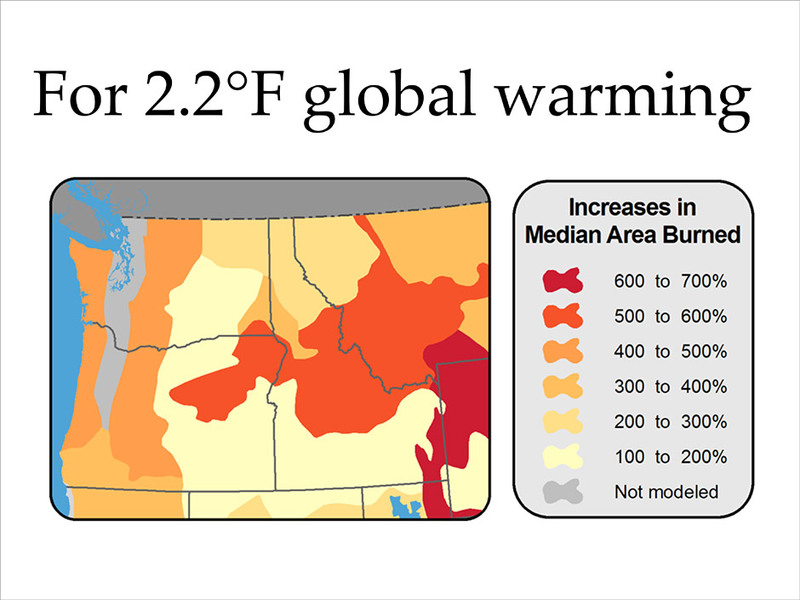 In our region in the Pacific Northwest, scientists predict wider extremes of weather that will affect the natural environment in a multitude of ways. Snow packs are expected to decrease which will reduce summer stream flows by 25%. We will have to choose between allowing our hydroelectric power plants to retain enough water to generate power or release it downstream for salmon survival. Wet season will be wetter and dry season will be dryer, so forest fires are also expected to increase dramatically. 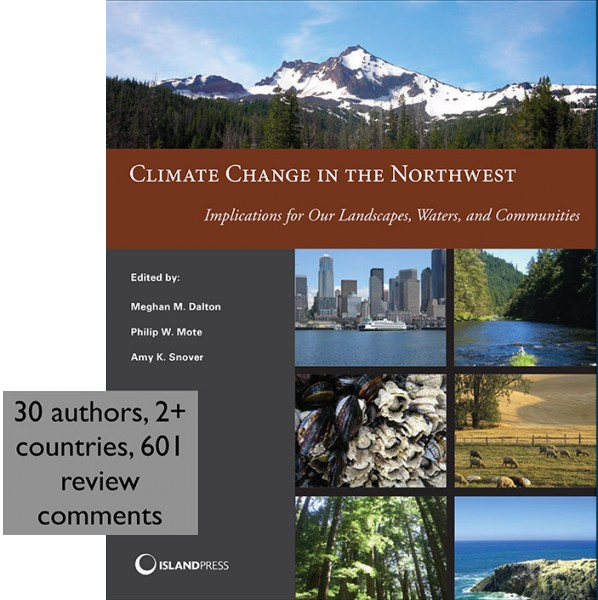 Click on the image below to purchase the report for more information on the affects of global warming on the Pacific Northwest. Reducing carbon emissions by building more energy efficient houses is one way we can reduce global warming potential. We have been working with Puget Sound Energy to tailor their energy incentives to help fund the upfront costs of Passive House. This will make it easier for Building Owners to build to the Passive House Standard, saving money and energy for the long term, and doing their part to reduce global impact. More on that soon.